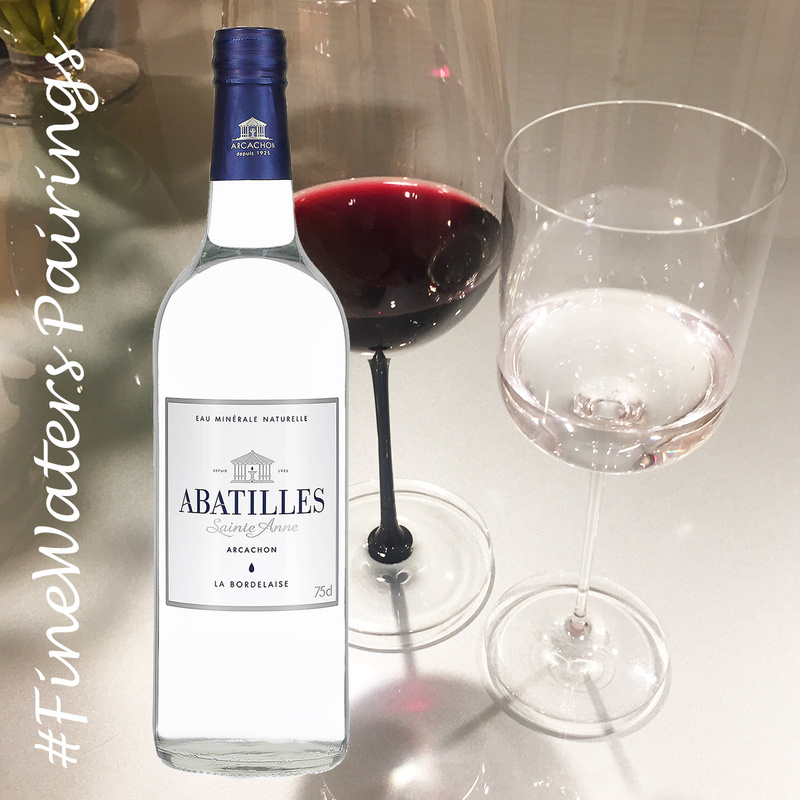 The still version of this water is the perfect match for the great red wines of the world due to the medium Minerality. The premium glass presentation and the waters pedigree enhances any fine dining experience. The Abatilles spring lies in southwest France in the Bordeaux area near the Arcachon Bay, surrounded by beautiful ocean, beach and pine forest landscapes. Its natural mineral water has been drawn for almost a century from a depth of 1,548 feet (472m). The geographical location of the spring, the depth of the aquifer, the geological layers the water travels through before emerging all determine its terroir and thus its unique characteristics and taste. Abatilles is bottled at the source without any prior treatment. Abatilles terroir and presentation make it an excellent choice for wine and food connoisseurs. The still and sparkling versions in a great Bordeaux wine bottle are designed for the epicurean table and draw attention. Abatilles is today available in many top hotels and fine restaurants. If you drink carefully matched wine with your dishes, only still water is appropriate. A clear distinction between main character (wine) and supporting cast (water) is necessary. Red wine demands water with a medium Minerality like Abatilles and the water should have a slightly higher temperature than the wine to prevent taking attention away from the wine. Deep fried fresh fish is a simple but deeply satisfying affair if done right. The crispy skin contrast with the moist flesh and I would prefer a Medium Minerality water with light carbonation with this dish. Still water is fine but light sparkle provides additional mouthfeel to this dish.